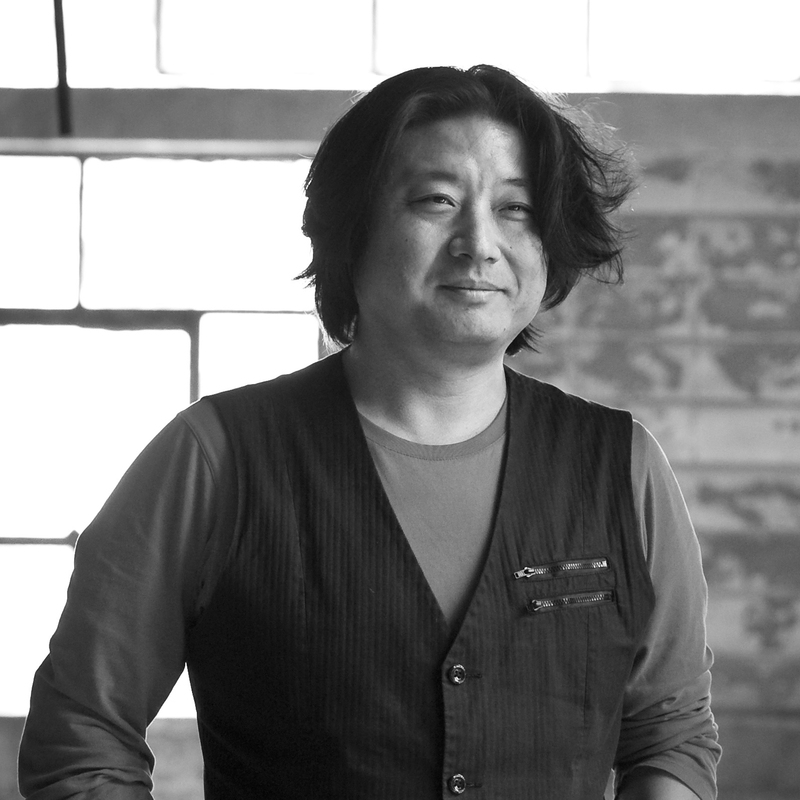 Moon Hoon was born in 1968, in Sangdong Gangwon_do, lived his teenage years in Tasmania, Australia. He was educated in architecture in Korea, and US at MIT, also had work experience in both countries. He has been running his studio Moon_Bal_Sso since 2001. He is interested in breaking the boundaries of architecture by experimenting_crashing, fusing, mixing, and so forth_ with various other disciplines. He is open minded about boundaries of architecture. His major works include Rock It Suda, Two Moon, S_Mahal, Wind House, and Sangsang Museum which was awarded KIA prize for year 2005. His drawings have been acquired by Museum of Modern Art in NY and Tchoban Foundation in Berlin. He also makes short films related to his architecture with the desire to expand the expressive potential of Architecture.